Live the happiest time of the year in the commercial jewel of Tenerife. 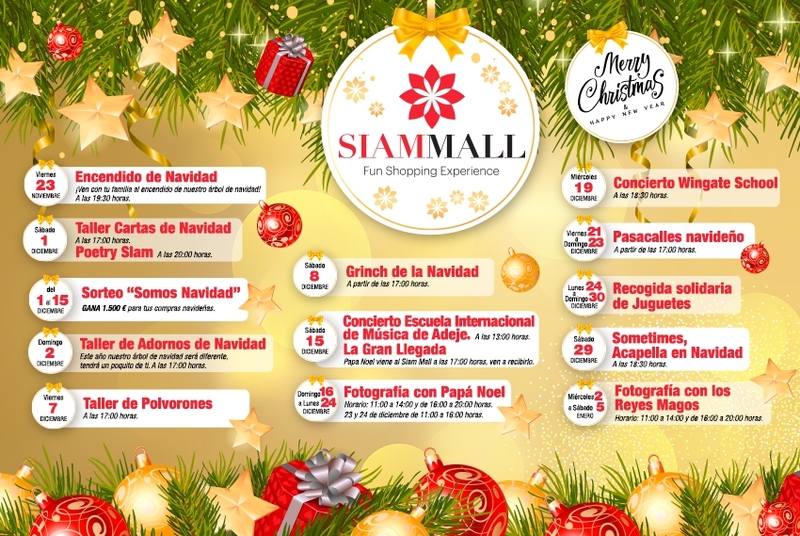 In the month of December the Siam Mall Shopping Center has prepared a great schedule with concerts, children's events, raffles and many surprises for the whole family. 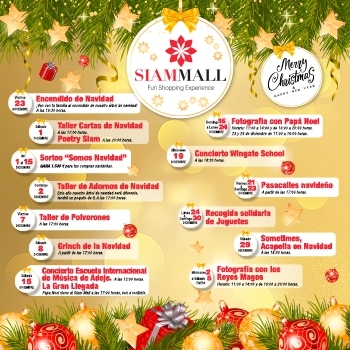 Come and live Christmas at Siam Mall!